Open Jump time is where you get to experience the fun of bouncing and jumping till your heart’s content! 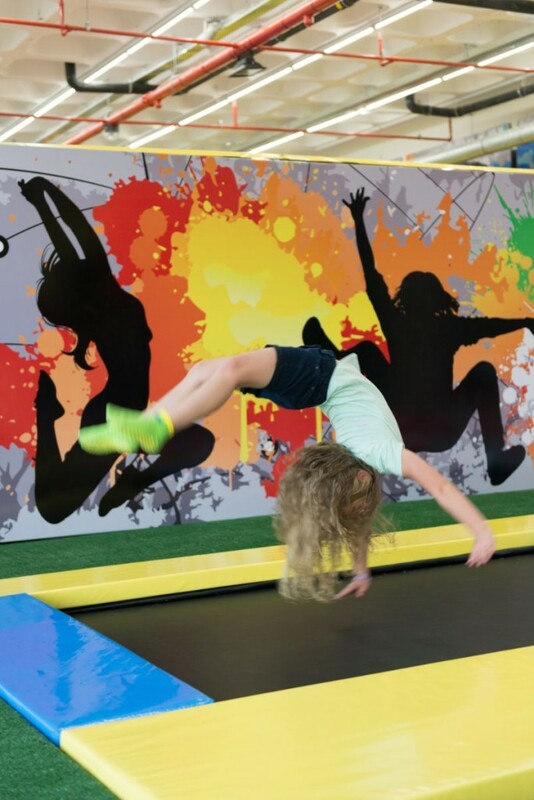 Depending on the day’s schedule our trampoline courts will be available for kids and adults to jump, bounce, and flip all under the supervision of our court monitors. Visit 21 Jump Street and get a taste of what we have to offer. Test your free style jump skills, learned to jump against angled sides and jump from one trampoline to another. 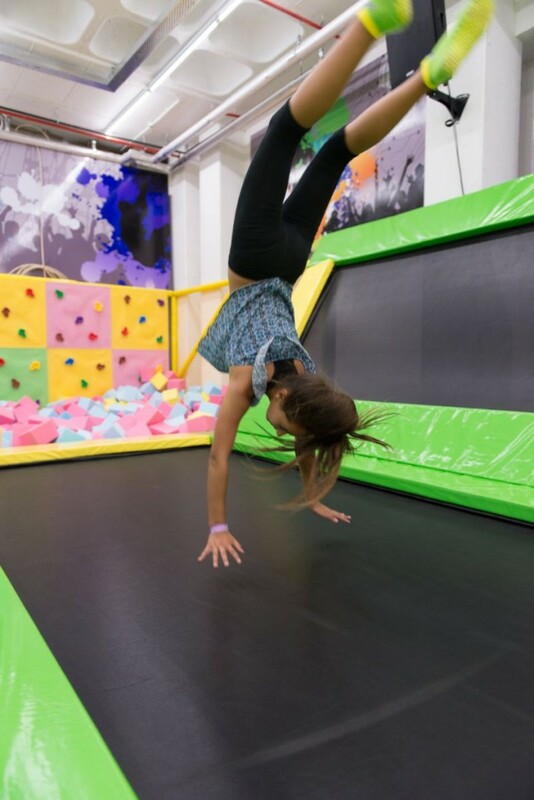 Our Jump park features a variety of trampolines, including foam pits and a few surprises up on the wall to test your climbing skills. Open Jump time also includes the opportunity to launch yourself from high quality trampoline tumble mats into a giant pit of foam. When it’s time for a break, you can relax and grab something from our snack bar. 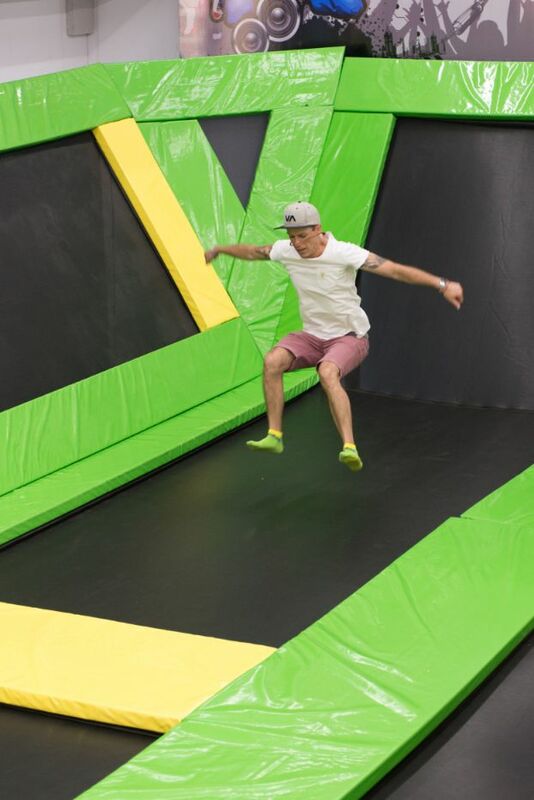 Open Jump offers you 1 hour of full access to all the activities. 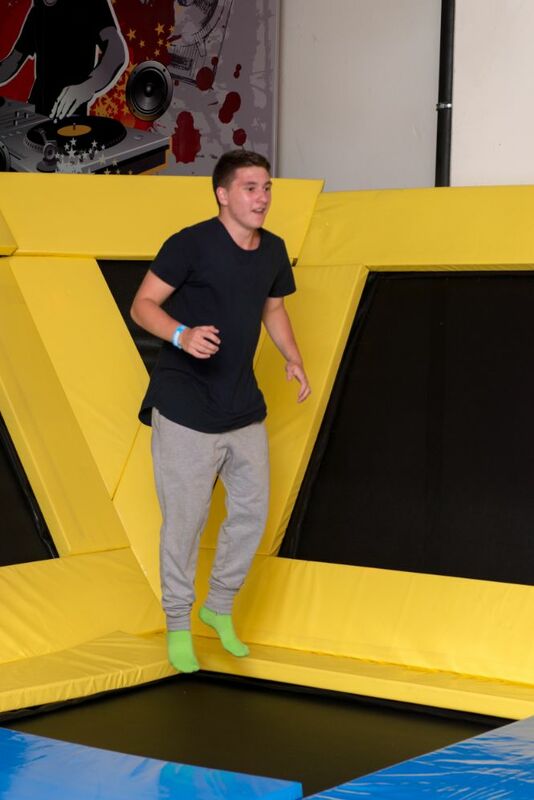 If you need to reserve time for a group let us know and we will provide details for booking group time on your own private trampoline court.